As technology continues to evolve, businesses throughout the world are undoubtedly integrating digital solutions deeper into their operations. When it comes to the role of IT, companies in New Zealand may be finding their digital leaders are increasingly a part of strategic planning and business analysis. There's a good reason for this – the benefits that modern solutions can bring to organisations of all sizes are vast. That said, the ability to derive value from new digital tools depends on an IT department that is capable of using them. That's not just referring to the skills and training required, it's giving them the time and resources to work on projects and initiatives. The challenge is providing an environment where that becomes possible. 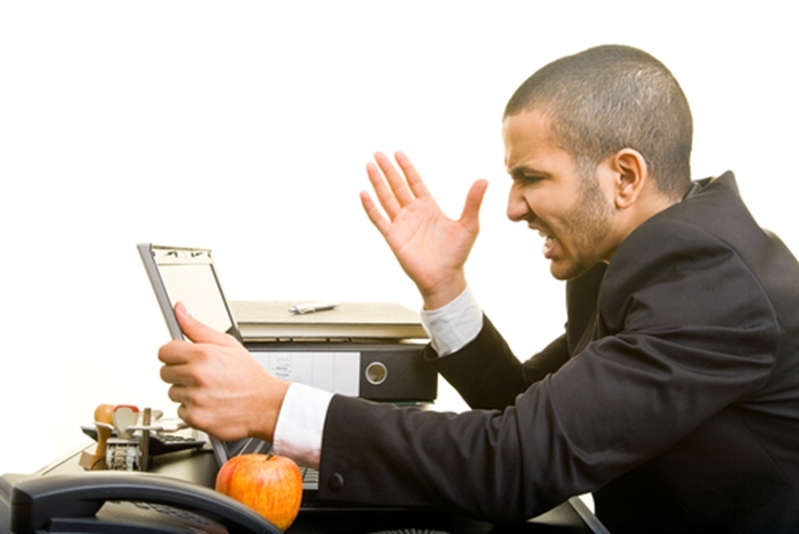 Let someone else handle the burden of IT support and maintenance. According to research by project management software provider Innotas, 61 per cent of organisations surveyed said that a lack of resource capacity was leading to failure to meet project demands. Speaking to CIO about the results, Innotas senior vice president of marketing Tushar Patel commented that difficulties with prioritisation were a key concern. "Fixing this requires a focus on prioritisation internally. The conversation starts with the head of the project management office, the CIO and the COO to determine first the parameters you use to determine which projects are most important, and then figure out how to execute on those." IT departments spend 35 per cent of their time fixing problems with existing hardware and software. It's not necessarily a matter of increasing the budget or staffing levels of your IT department, more a case of defining priorities clearly and aligning with wider business objectives. No matter how advanced your business' technology, there are always day-to-day issues that must be addressed, draining the time of IT support staff. According to TechRadar, research from Compuware found that average IT departments spend 35 per cent of their time fixing problems with existing hardware and software, with a further 15 per cent dedicated to unplanned tasks. Imagine what your IT department could achieve if the majority of these relentless responsibilities could be removed from their workday. That's where a service level agreement (SLA) like Imagetext's iCare® can help – we can work alongside and support your IT people. Offering both on-site and remote IT support and maintenance, our help desk can let your organisation focus on new strategic initiatives without getting bogged down servicing your computer equipment and software. Get in touch with Imagetext today, and unlock the full value of your IT team's skills to drive your business forward.